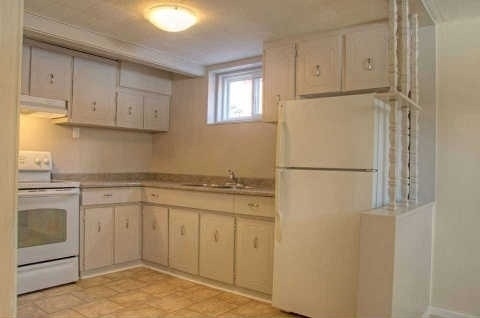 Newly Renovated Kitchen, Windows, Flooring, And Paint! 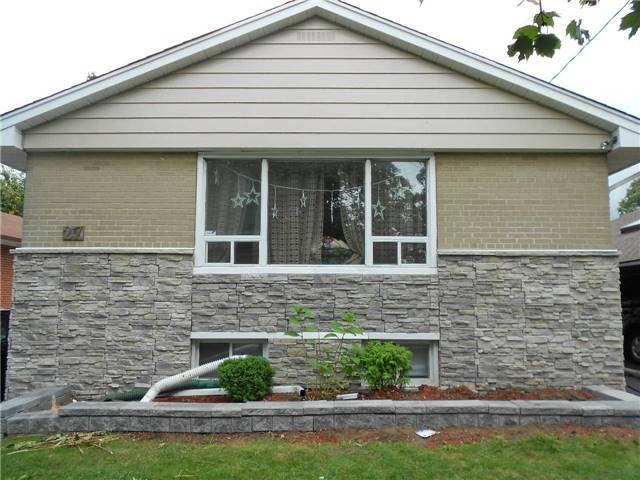 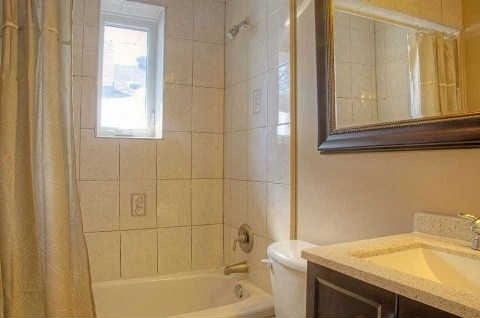 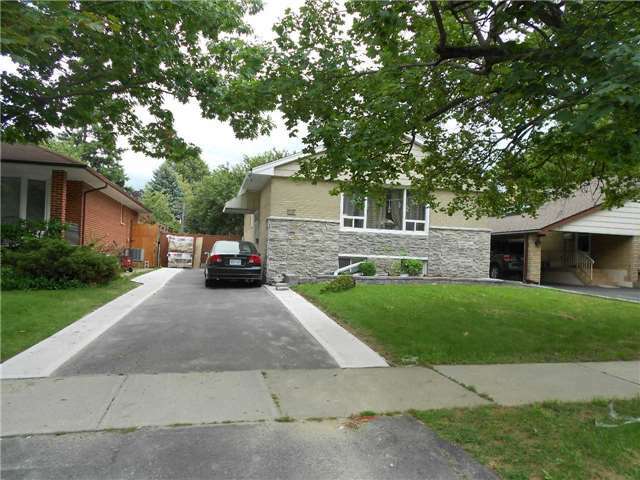 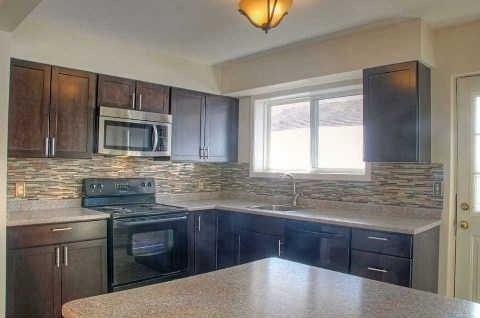 Move In To This Beautiful 3+2 Bdrm Detached Bungalow With A Large And Bright In-Law Suite. 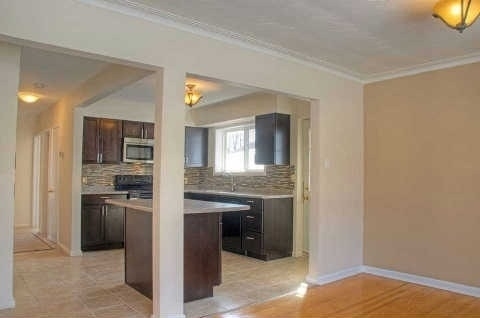 Modern Open Concept Kitchen With Centre Island, Beautiful Backsplash, Ceramic Flooring And Walk-Out. 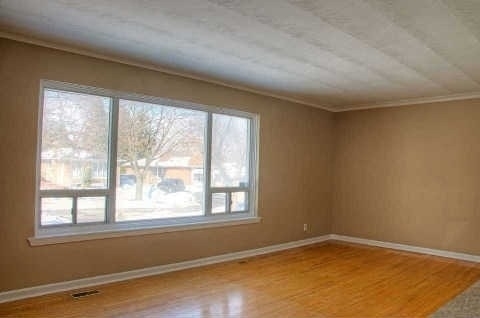 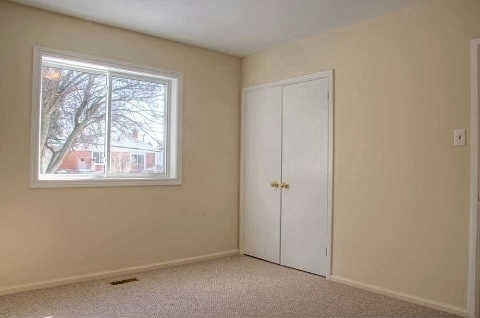 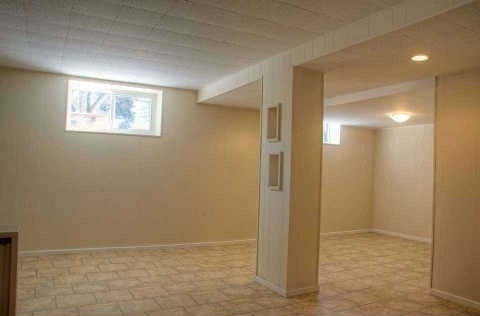 Spacious Living Room With Hrdwd Flooring And Crown Moulding And An Oversized Window. 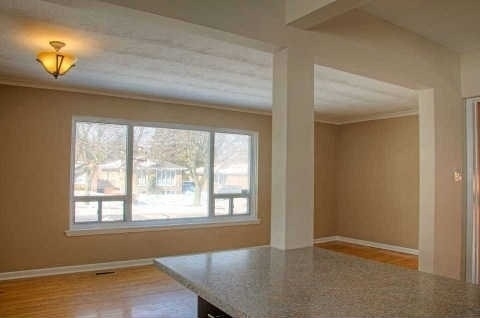 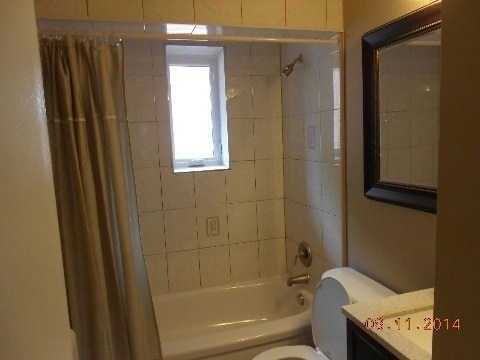 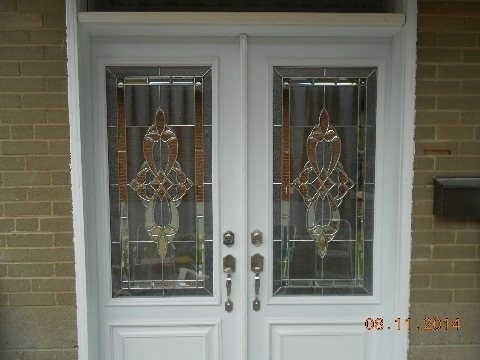 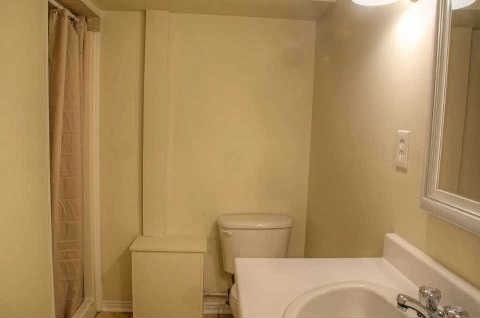 In-Law Suite With Bright Oversized Bdrm, Eat-In Kitchen, 3-Piece Washroom, Family Rm And Multiple Above Grade Windows.